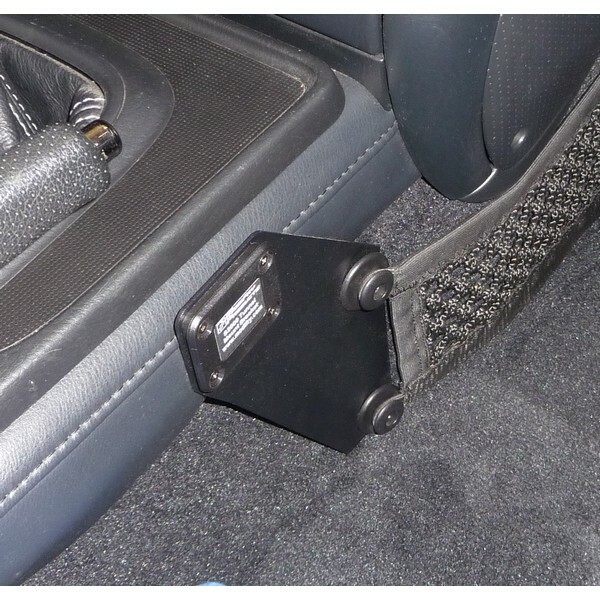 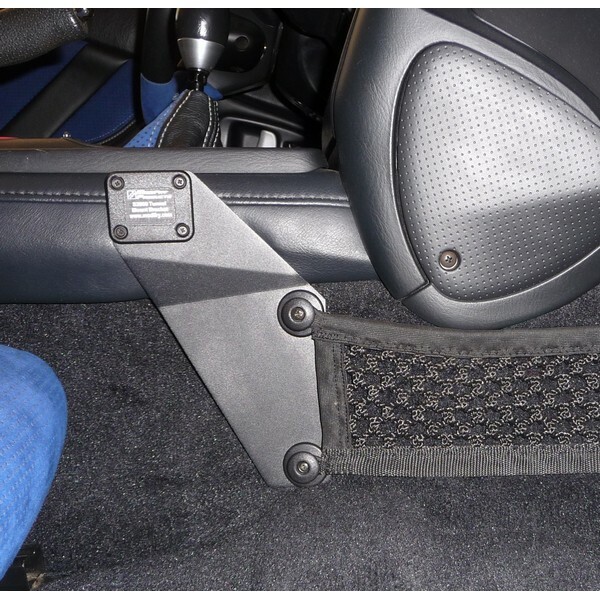 This custom-made bracket installs without drilling holes and provides a stable platform for mounting a cup holder or other accessory. 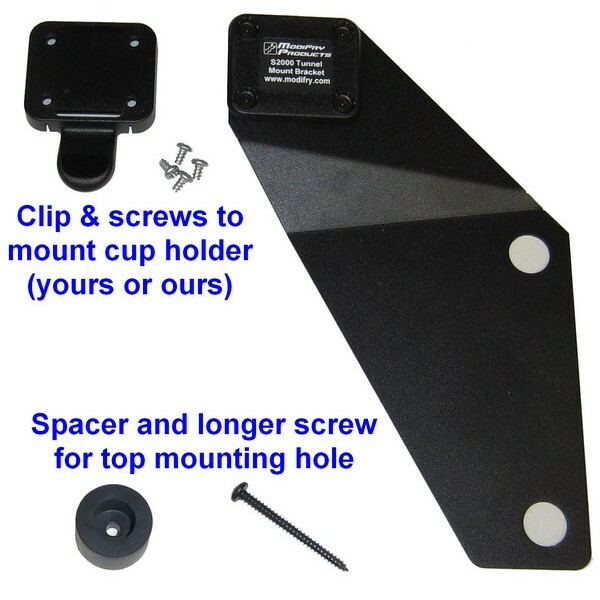 Comes with a removeable quick-clip and 4 thread-cutting screws to mount your own cup holder, or buy our pre-drilled Folding Cup Holder if you want an OEM-quality product. 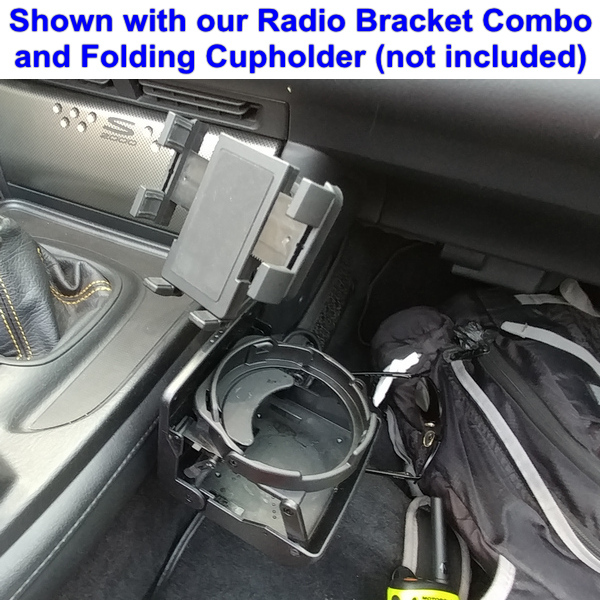 Bracket can be used with many cup holders or buy our Folding Cup Holder in the "Related Products" tab for an OEM-quality product.